A senior Democratic aide on the House Foreign Affairs Committee said the Washington Post's news reporting that Trump seized notes from the interpreter at his meeting with Putin in Hamburg, "has changed the calculus." "This raises a new host of questions," the aide told ABC News. "We're looking into the legal implications of that, and we'll discuss our options. Our lawyers are sitting down with intel committee lawyers to hash it out." 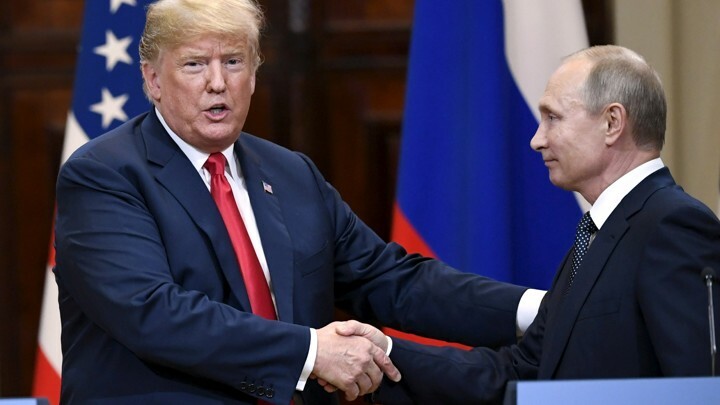 “Every time Trump meets with Putin, the country is told nothing," House Foreign Affairs Chairman Eliot Engel said in a statement. Today, Russia humiliates Donald Trump by leaking the details of secret meeting between Trump and Russian president Putin without any U.S. Aids at the G20 Summit in Buenos Aires last July 2018. 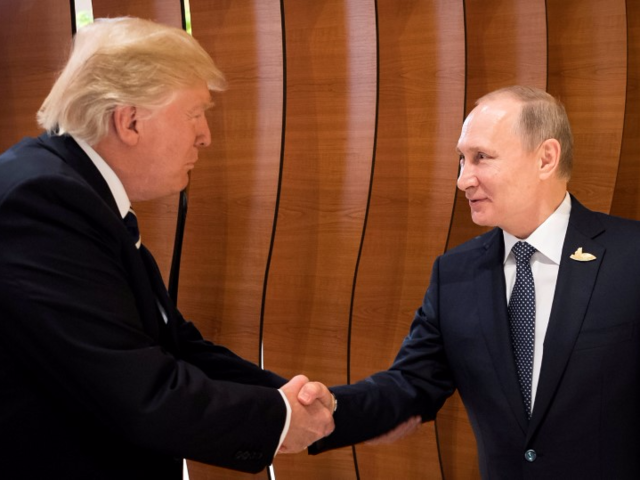 President Donald Trump had yet another previously undisclosed meeting with Russian President Vladimir Putin last year at the G20 summit in Buenos Aires. No American translator or other White House officials were present at the meeting. The Financial Times reports that a Kremlin official said the meeting lasted more than 15 minutes and included a discussion of issues including the conflict in Syria and Russia’s aggression towards Ukraine, which included the seizure of two Ukrainian naval vessels.